 Contact our experts from Blueprint Benefit Advisors for assistance with benefit plan compliance. It’s becoming increasingly difficult to meet requirements of compliance with benefit plans- but it doesn’t have to be this complex. Our agents can provide comprehensive consulting services and assistance when you call or connect with us. 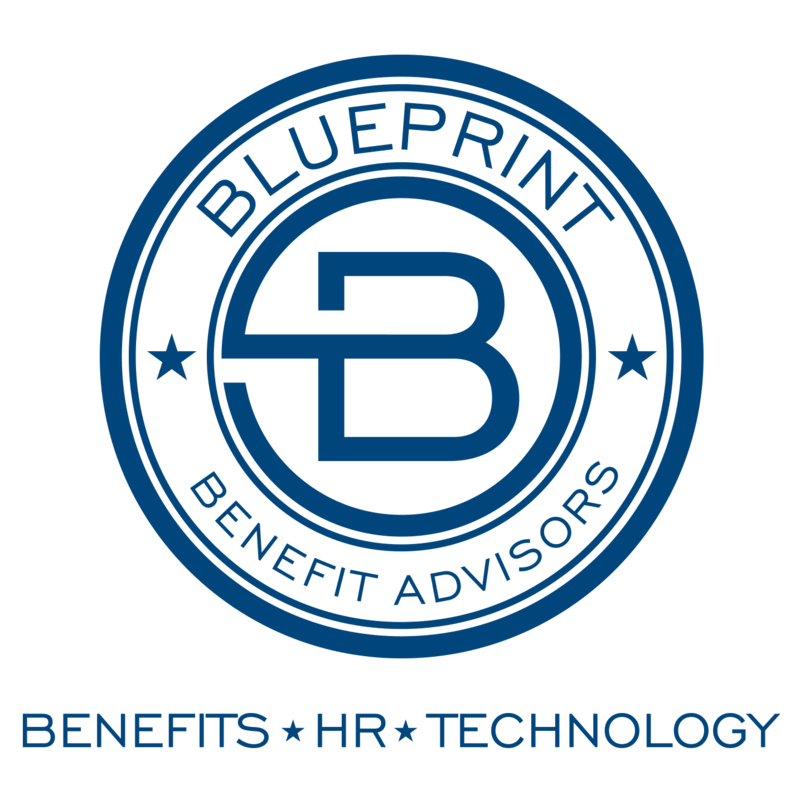 Get help with PPACA health care reform compliance when you reach out to our team at Blueprint Benefit Advisors. PPACA regulations become more complicated with each passing year. Let our agents help you navigate through the complexities or staying compliant with ever-changing regulations- call now to speak with a PPACA expert.